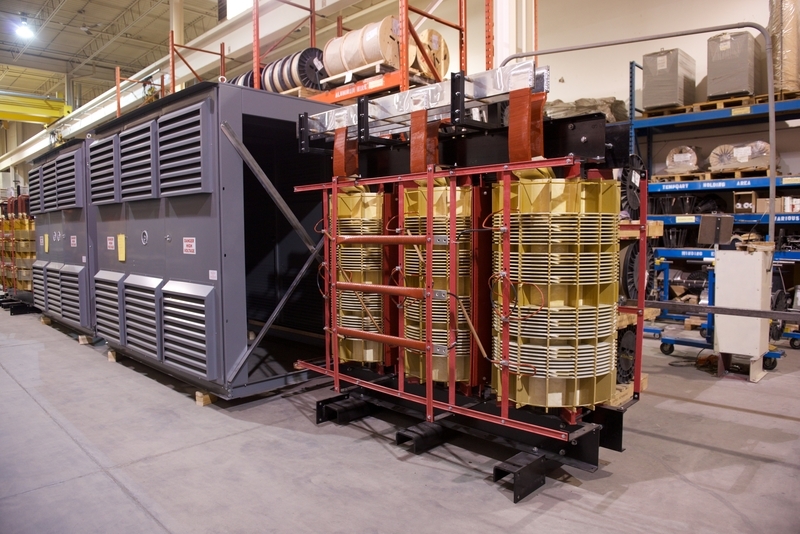 Atlas Transformer specializes in and provides a full range of Dry Type Transformers that will satisfy and meet your quality requirements. Prior to shipment, all Atlas transformers are tested in accordance with applicable standards that match customer specifications. All tests are performed in our testing facility by skilled quality control technicians to ensure a high quality and reliable transformer.